To put it plain and simple, water is a necessity of life. In some remote areas, water is an element that is not always easily accessible. Furthermore, if water is in abundance it may still be a good option to have a backup supply in case of a plumbing mishap, or some kind of natural disaster. 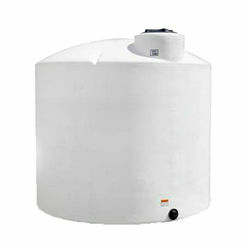 Water storage tanks are a good option for just such an instance. A Norwesco plastic water storage tank offers water that is both portable and secure (stored in a safe manor) so you can have water anywhere and at any time you may need it. 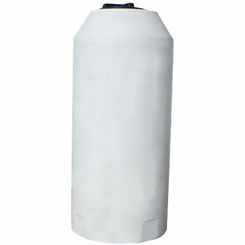 Save on Norwesco tanks at PlumbersStock. Tank parts and accessories are on sale, too. Tanks are available in different colors and sizes. 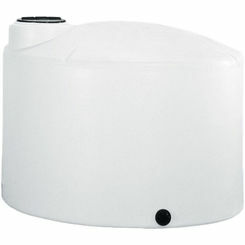 Water tanks have a fairly simple design that is easy to manage for anyone. There is a screw cap at the top of the tank that allows for easy filling. This can be done with a hose or a natural spring of some sort. 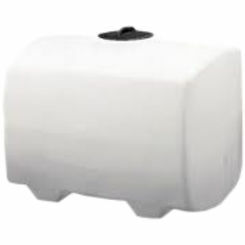 Water tanks are usually a spherical shape and at PlumbersStock, they come in black or white plastic. 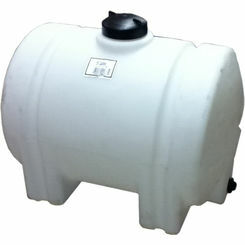 On the bottom of the plastic water storage tank, there is usually a hole located to one side. This hole has threaded fittings, designed for the release of water from the tank. 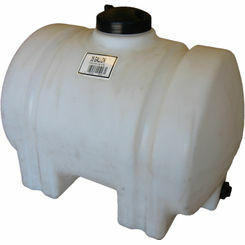 The benefit of the threads on the holes is that it allows you the ability to add a hose bib, pipe, or other connection directly to the tank for easy use. 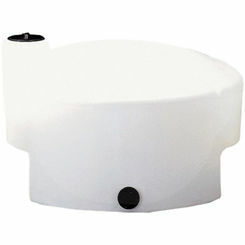 Water tanks are available for mounting. 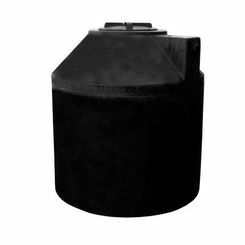 These types of tanks are usually available in smaller volume options as have flat leg like ledges on the bottom of them that create legs for the tank to sit on. These tanks also have spots for straps to be wrapped around them so they can be secured onto the desired surface.  There are also designs that will fit in the back of a pickup truck. These tanks are spherical on top, but have two straight edges on the bottom of the tank that allow it to fit perfectly. 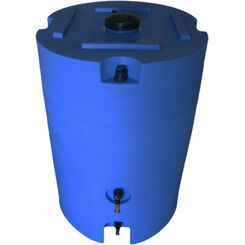 An underground water storage tank might be what you are looking for. Not all tanks are meant for that type of application. 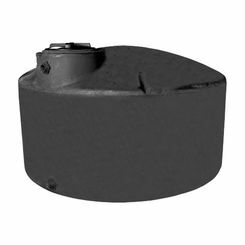 Though it may seem straightforward that a plastic water storage tank simply holds water, there are applications that may not be so obvious. Irrigation is a common reason to use storage tanks. Some areas may not have enough water to provide crops with the moisture they need, or a garden may need a water tank to supplement natural precipitation. Drinking water can also be stored in a water tank. 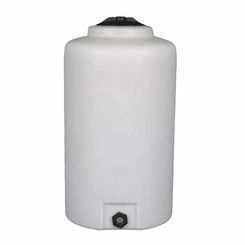 When storing drinking water in a water tank, it is advised that the water is properly treated for storage. 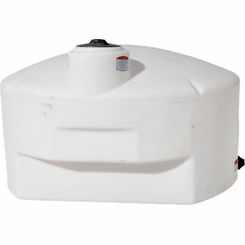 Storing a supply of water for emergencies is also a great use of a water tank. 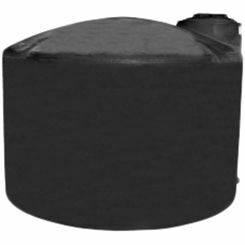 Water tanks are available from 20 gallons up to 3,000 gallons so you are sure to find the tank that fits your needs perfectly. 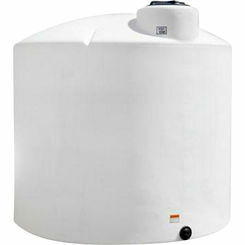 For more information on water storage tanks, contact our PlumbersSock professionals today. 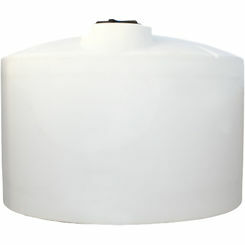 As online leaders in water and septic solutions, we also carry a wide variety of septic tanks.